Aktiengesellschaft Spindulys, Kaunas, Lithuania, c.1928-40. Above: cards from Vaivorykštė ('the Rainbow') playing cards manufactured in Lithuania by Spindulys, 1930s. 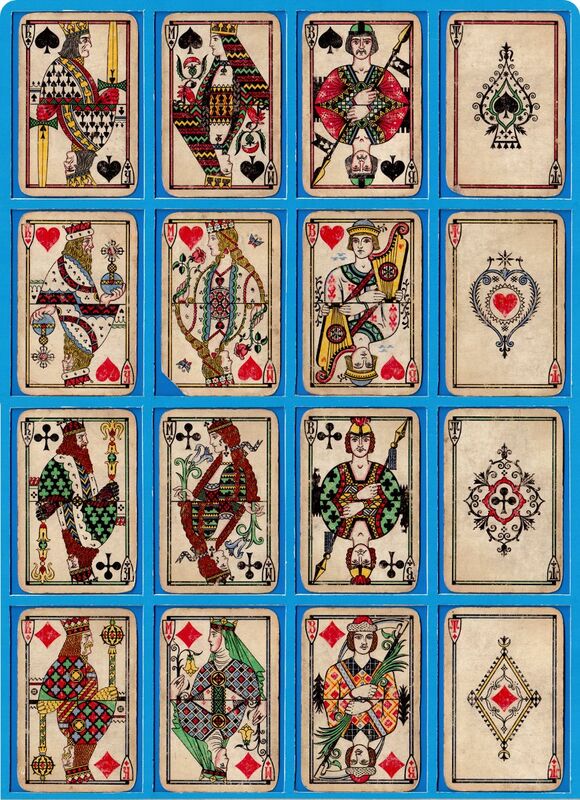 The deck has been reprinted by Fournier (Spain, 2004) and also in Lithuania. Images courtesy Albinas Borisevičius.